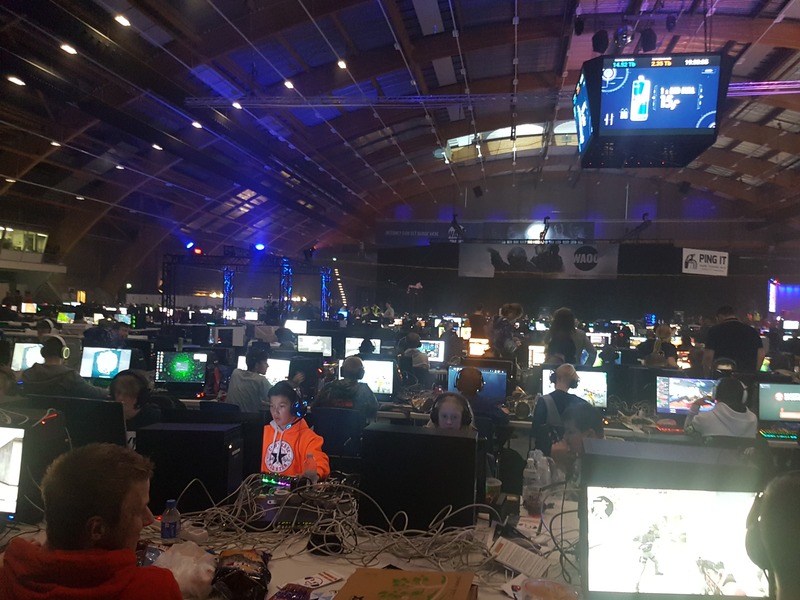 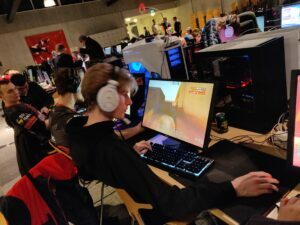 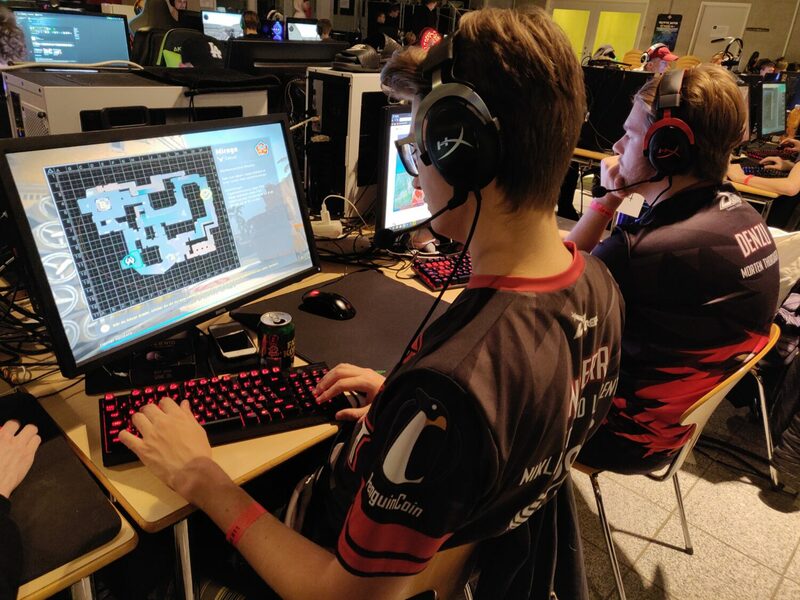 Our Counter-Strike: Global Offensive team is attending at KFLan 2019 this weekend in Glamsbjerg, Denmark. 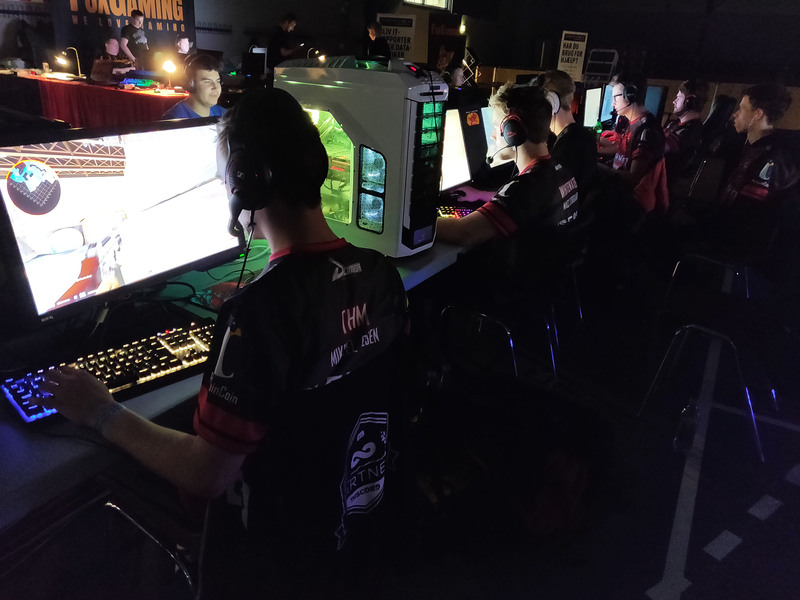 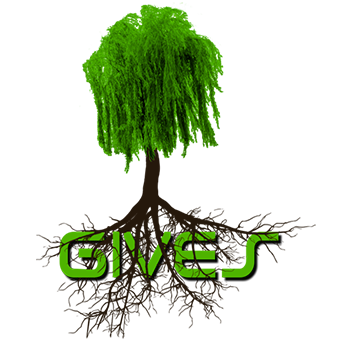 The team is playing the A tournament in Counter-Strike: Global Offensive. 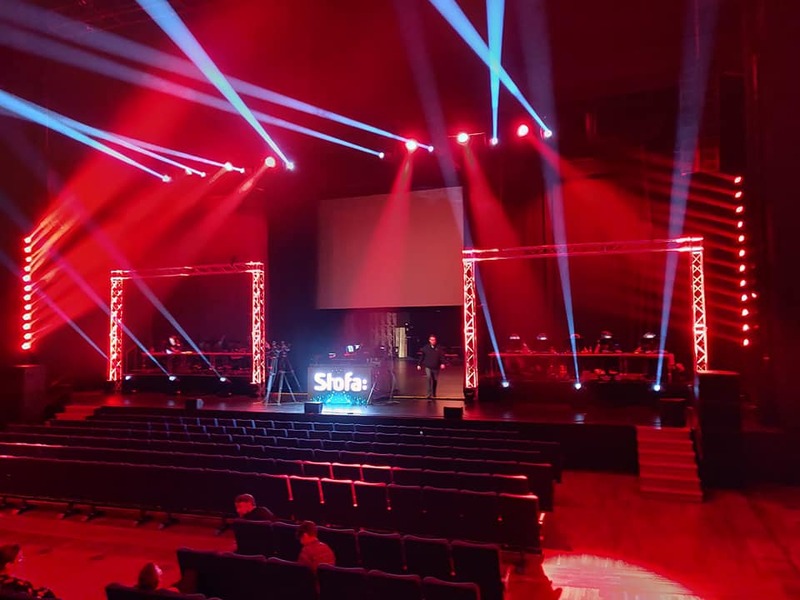 We will keep you updated during the event.